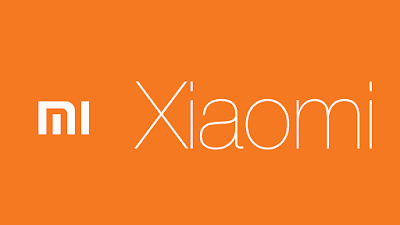 According to a report, Xiaomi will host a media briefing on 24 February–just a day before the start of MWC 2019. The briefing is probably the place where the Chinese giant reveals the 5 G version of its Mi Mix 3 powered by the Snapdragon 855 SoC. The phone debuted in China in particular last year as the successor of the Mi Mix 2S. It came with an octa-core Qualcomm Snapdragon 845 SoC and a sliding front camera with up to 10 GB of RAM. In addition to the Mi Mix 3 5 G variant, Xiaomi could use its event to inform the media of its main plans for 2019. The briefing on 24 February was confirmed by Xiaomi, Pocket- lint reported. However, the company did not disclose any details on what to disclose at the briefing. That said, Xiaomi is already prepared to bring the Mi Mix 3 5 G variant to European markets. In October of last year, the Mi Mix 3 was unveiled in China with a front camera slider and up to 10 GB of RAM. It was the successor of the Mi Mix 2S, which was introduced in 2017. At CES 2019 in Las Vegas at the beginning of this month, Xiaomi presented the Mi Mix 3 5 G model. At the Qualcomm booth, the smartphone was available- highlighting the presence of a Snapdragon X50 modem for 5 G support. 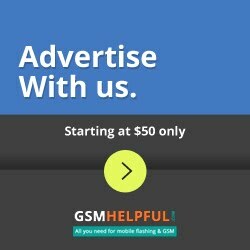 Xiaomi announced its partnership with Qualcomm in February of last year to launch 5 G phones this year. The company is developing the new Snapdragon X50 5 G NR modem to enable advanced connectivity around the sub-6GHz and mmWave spectrum bands. The Snapdragon X50 5 G NR modem, which was unveiled in December, is part of the Qualcomm Snapdragon 855 SoC. Although Xiaomi may use another SoC, it is unlikely. A Xiaomi telephone with a foldable design was allegedly found in a video leaked. This can also be seen next month at the pre- MWC briefing. Including Samsung, Huawei and LG, Xiaomi rivals are also planning to bring their foldable devices to MWC 2019. Likewise, Google brings foldable hardware support for Android Q, Android's next iteration. 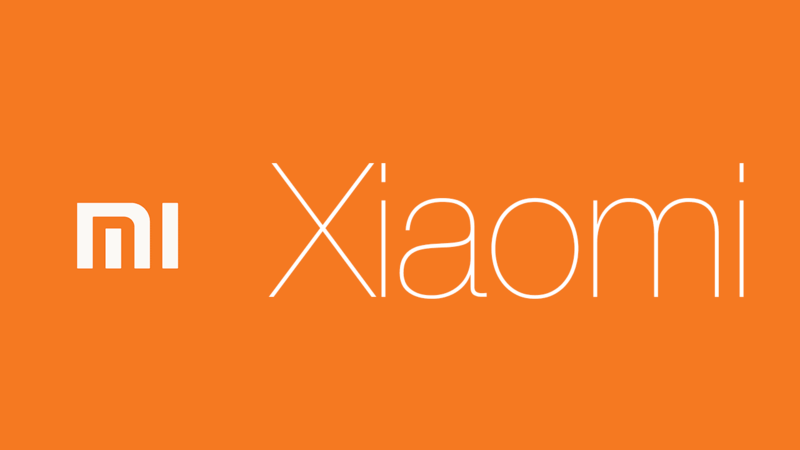 We have to wait until 24 February to see what Xiaomi has to do with the MWC this year. In the meantime, however, it is safe to expect some rumors and leaks that reveal the current developments.